Have fun and no stress when you bake the next batch of macarons with these 20 tips to perfect French macarons. Use my step-by-step tutorial and follow these simple, easy and effortless tips. 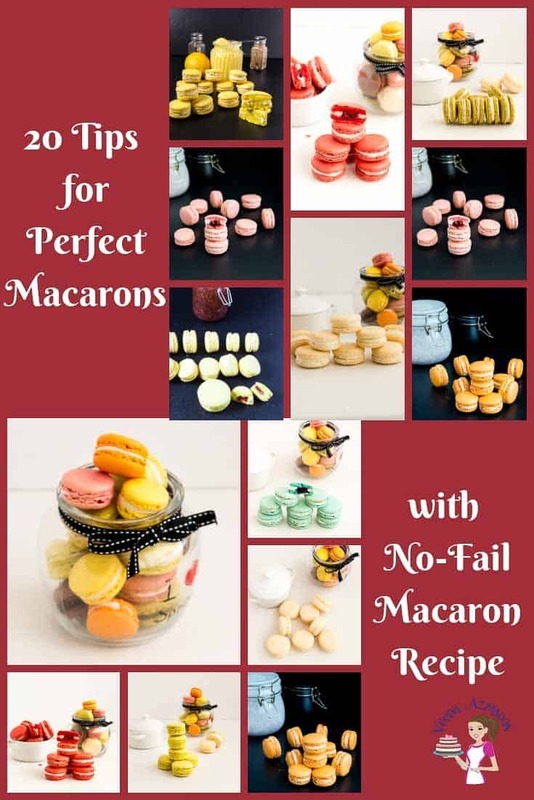 In addition, use my no-fail macaron recipe and be on your way to making successful macarons every single time. 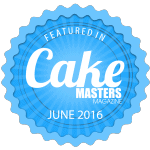 Whether you bake for family and friends, or as a business, these tips are a must-have. Must-know 20 tips to perfect macarons, How to make perfect macarons every single time. 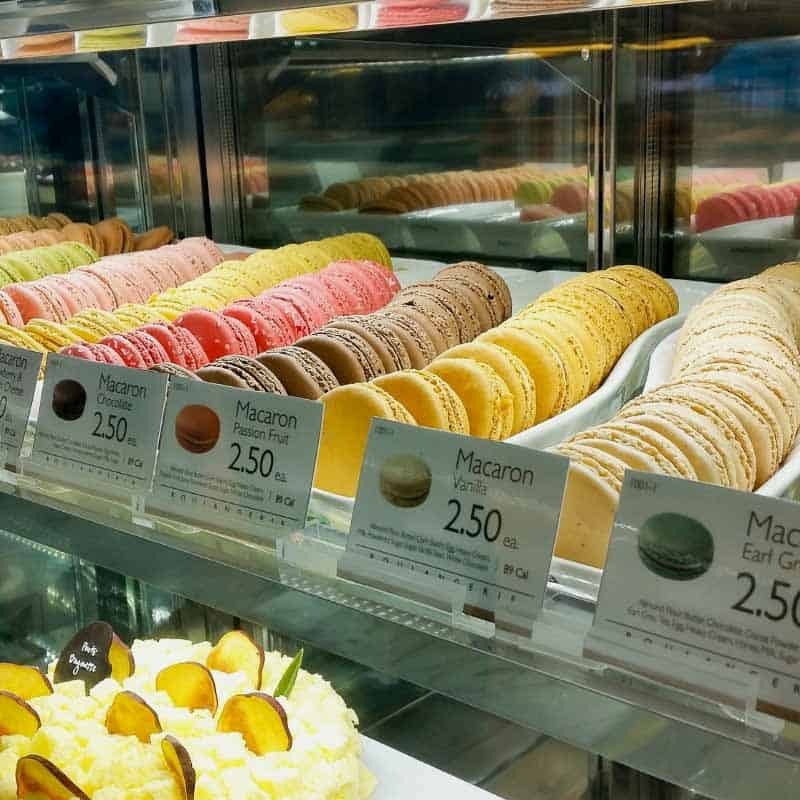 Do you purchase macarons? Boy, are they expensive! For years, we had homemade macarons so we never had to buy. But then, I moved away from home and lived in Singapore. It was the first time I ever purchased macarons for a friend as a gift. It was a last minute purchase because she was having a hard day. I felt the pinch in my wallet and thought, wow, the next time I need macarons I must make them myself. A few days later, I happened to tell my friends that I knew how to make macarons. And I could save them some money. I probably should have kept that information to myself. Because from then on they drove me nuts for macarons. And I did make a lot of macarons. As a result of all that practice, it became one of my skills. Today, I teach others how to make macarons. How cool is that? Macarons can often make or break my day. After years of making macarons successfully, there will suddenly be this one day when it just won’t happen. I’m always afraid what if that happens at one of my macaron making classes. You know! That can be so embarrassing (fingers crossed). Some of us have had quite a few failures before our successes. I did have a few over the years. And yet, I must admit that I have been lucky. Because I had my mom who made them very often. So I learned them way before I knew the potential problems. She taught me everything I know about macarons. I learned both the Italian and the French methods of making macarons. And yet, over the years I have only been using the French method. As a result, I have a no-fail recipe that I use as my basic recipe. And I create all my variations from this recipe. 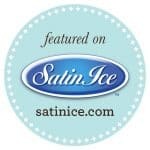 Today, I am sharing this recipe with you. If you do come to a macaron class with me – you will get this exact same recipe. Often my students think they are going to get a magic formula when they come to my class. The truth is there is no magic formula. It’s often the little things that can make a huge difference. Some of these little things are out of your control. Like the weather, if you have a wet gloomy day, guess what? Those macarons probably need a little more drying time. 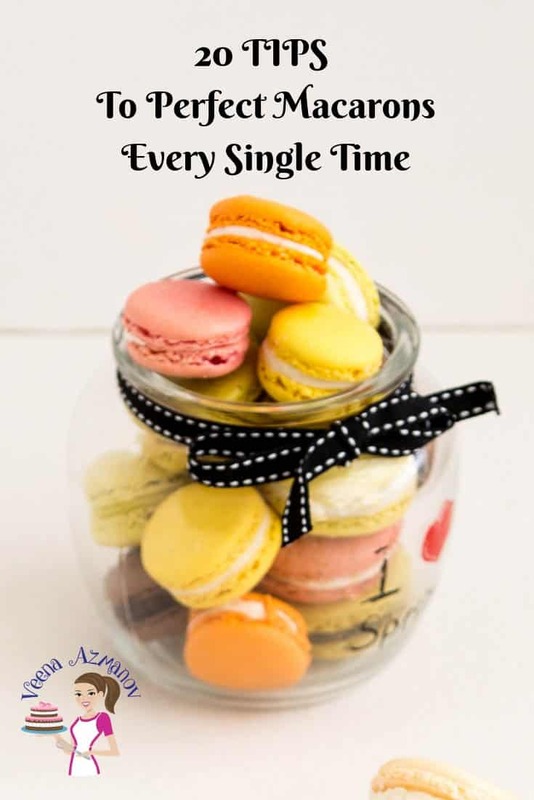 Which is why the most important thing about macarons is not a magic formula but these little nuggets or tips that help you when necessary. Also, understanding the recipe and how it works. One of my failures was the food color gel I was using. It was oil-based and I did not know that. Yup, two failed batches later it dawned on me to check the label. Another time, it was my egg whites. Perhaps the egg whites were more liquid because the eggs were fresh. As a result, the macaron shells became too thin. They still had feet but really thin. This one has probably happened to you too. I used the same mixer after making brioche bread. I washed it – guess there was still some oil residue. So you see, you can be a big macaron champion but macarons is one of those things that can drive you nuts. 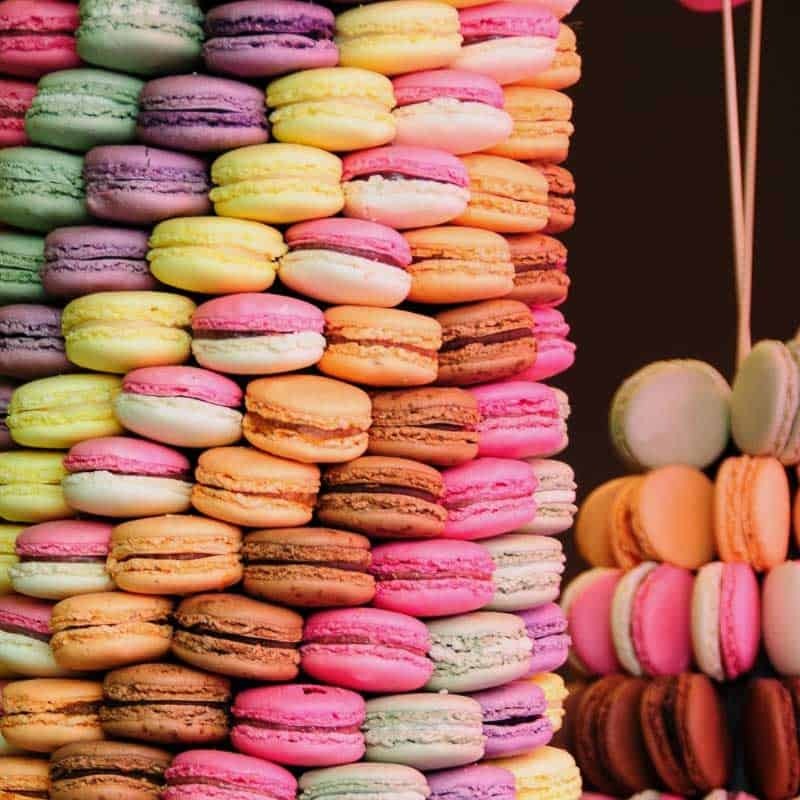 So, next time you have a macaron issue. Take a break. That’s what works best for me. 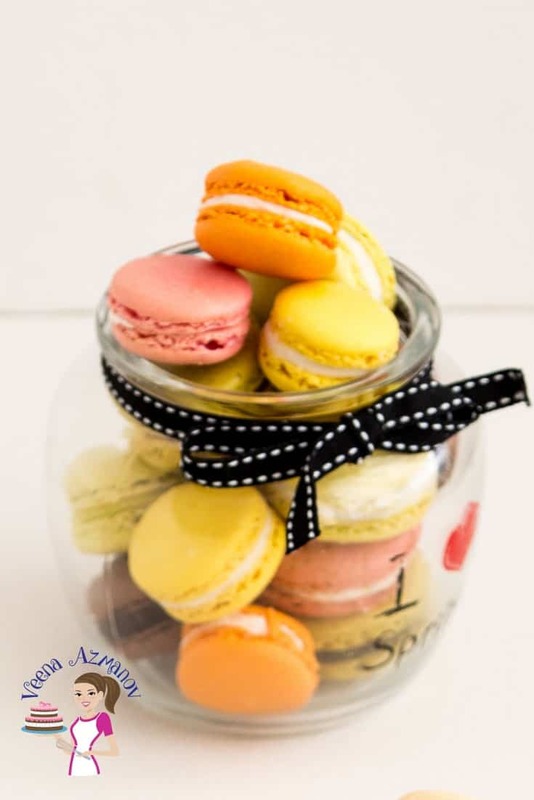 The word macaron is derived from the Italian word ‘macarone’ or ‘maccharone’ which actually means meringue. For years, I thought macarons were French because I associated them with the famous chef Pierre Herme’. 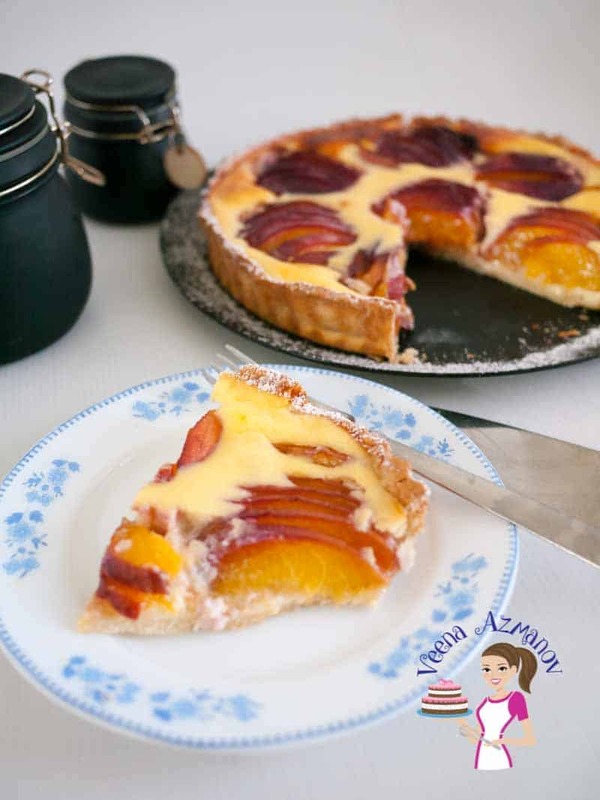 Until I purchased his book and realized all the recipes in his book ‘Le Petite Macaron‘ use the Italian meringue method. While you can whip the eggs whites with a whisk, it is much easier to use your electric mixer such as Kitchen-Aid or K-Mixor a hand mixer. So, yes, if you have one – get it out from the back of the closet. Ensure your bowls are grease free! I mean no trace of any oil or butter or any food that you might have cooked in there. If you are not sure, just add a tsp of vinegar on a damp paper towel and clean the inside of the bowl. The same with your whisk or spatula or Spoons– no trace of oil. 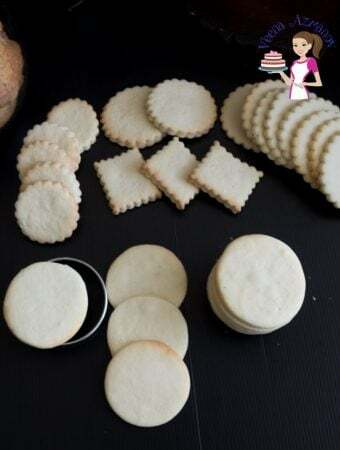 makes things easy but you can use a Zip lock bag– just make sure you have a nice round circle so your batter comes out round not as a triangle. 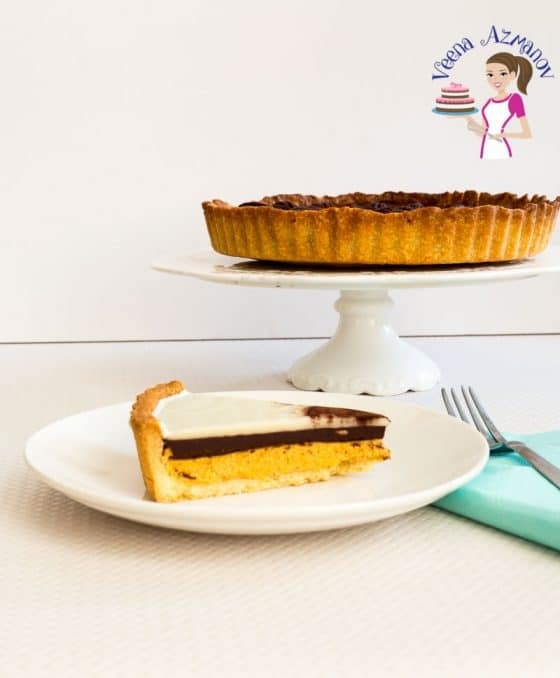 Always use a Macaron Template – I have this Macaron Mat but you could print out a template online. 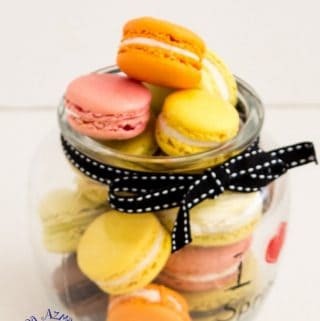 Just type macaron template on Google and pick the size you want. I prefer to use a good food processor of the right size if I need to grind the nuts at home. I have explained in more details below, why you need to not just grind the nuts fine but also sieve them. But using a large food processor for just one cup of nuts might not give you the best results. I hope that makes sense. Always measure all your ingredients and follow the recipe exactly. Macarons are very sensitive to changes in the recipe. Little extra egg whites do matter. Always sift the dry ingredients together even if you see no lumps. If needed do it more than once but ensure your dry ingredients are well mixed. Remember, when you add the dry ingredients – you are only folding them in not mixing them; so mix them well now. Whenever you need to beat egg whites to a stiff peak it is very important that your mixer is grease free. Any traces of grease will not let your eggs whites whip to stiff peaks. Have you noticed all my macaron recipes have egg whites in grams not number of eggs? Always measure your egg whites. Why? 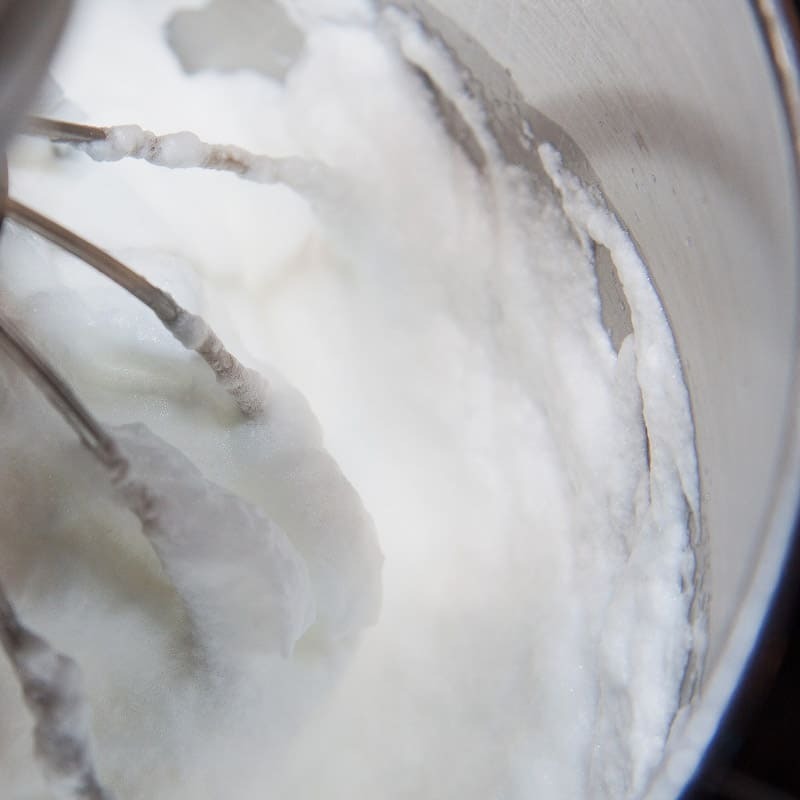 The amount of liquid in the egg whites affects the dry or wetness of your batter. Which means if you have large egg whites you have a more liquid batter and vice versa. 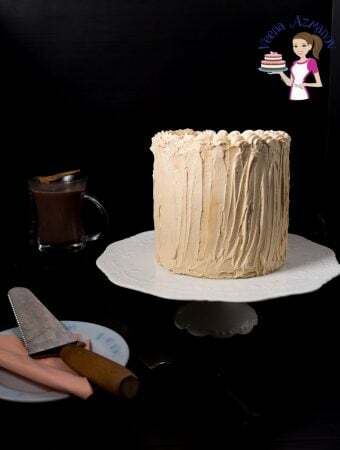 Use an electric mixer. (I know I’m repeating this again) The meringue is a very important part of your recipe, which makes having a mixer almost a necessity. 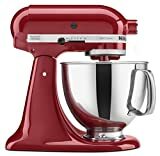 You can use anyHand Mixer, K-Mixor Kitchen-Aid whichever works for you. 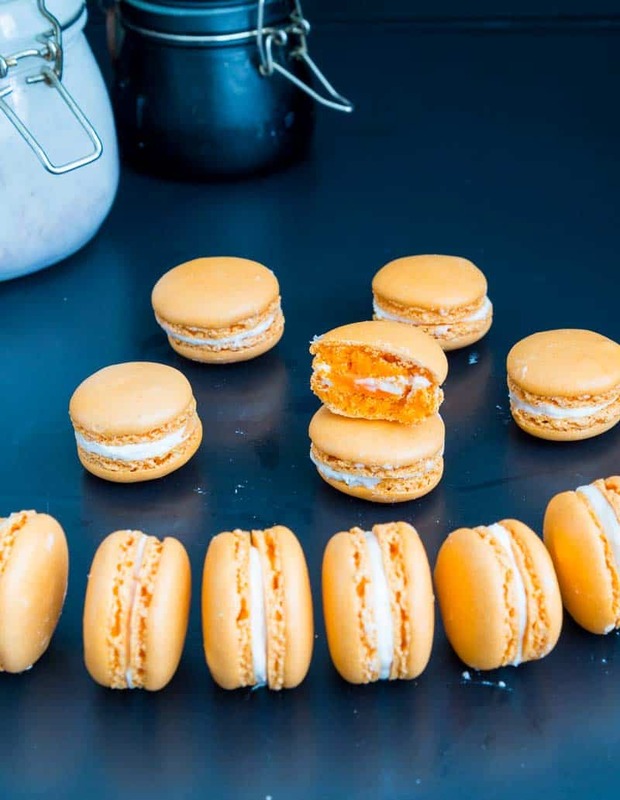 In fact, If you are making an Italian meringue macaron version then it’s definitely a must as you have to ensure you pour hot sugar syrup while beating the egg whites constantly. Break your egg whites properly. It is very very important that your egg whites have no trace of egg yolk or they will not get to stiff peaks. It is not necessary to age your egg whites. Most often I choose to make macarons on an impulse. Having said that, all eggs start the aging process as soon as they are out of the chicken. Honestly, when you bring them home from the market they are already in the process of aging. So don’t worry about it too much unless you are collecting them right from the chicken. Beat egg whites until they are stiff peaks but not dry. Your egg whites must hold their shape but still have a glossy sheen. If they are dry it will result in cracked shells. When beating egg whites do not rush them at high speed. Instead, start at medium for the first three minutes. And, always add the sugar in the first two minutes not too slowly. Then beat on medium-high for the remaining time needed. Add color and flavor to your egg whites at the last minute or two of beating the egg whites. But definitely, before you add your dry ingredients. That way you won’t need to over mix your batter or have a streaky batter. 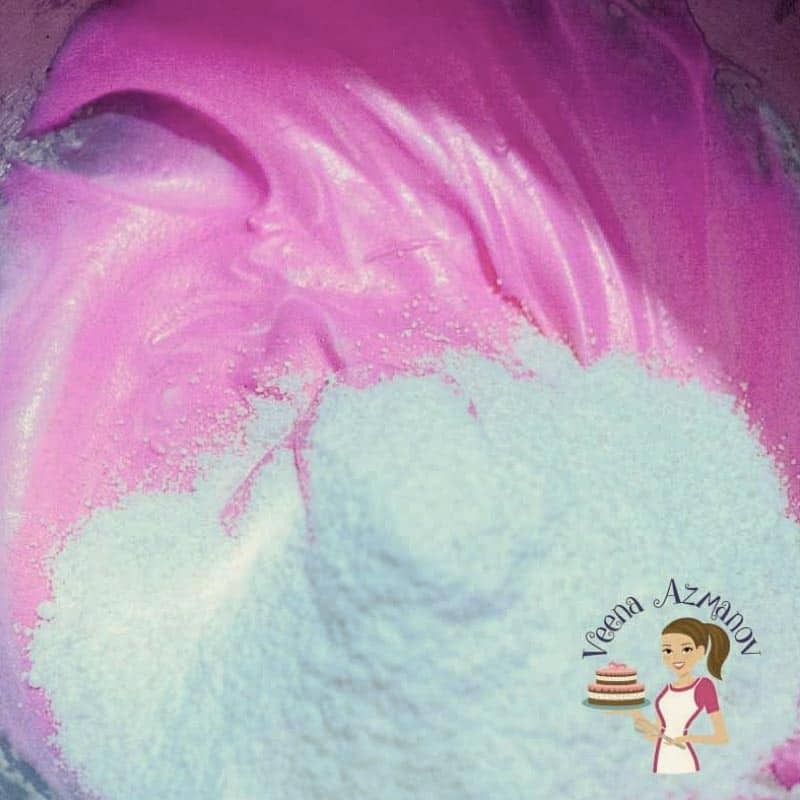 Use gel food color or powder colors as liquid colors will affect the consistency for the batter. The dry ingredients should be folded in, not mixed, and definitely not over mixed. A macaron batter is not too thick and not too runny. It’s more like a thick but pourable cake batter. If you hold it up in your spatula and drop a blob down it should smooth slowly but thickly, not too easy. That sounds weird but understanding this takes time. So don’t be too hard on yourself if you don’t get it right the first few times. When piping macarons use a circle guide so you get them nice and evenly spaced. 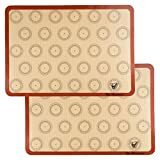 Use of parchment paper or silicon mats – I have used my silicon mats and they do release easily when cooled. However, there are people who believe that the silicon mat gets the macarons to stick. 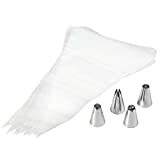 I have also used parchment paper successfully many many times. So, I don’t really think it matters. And don’t forget to tap your macarons after you pipe them. Tapping the baking sheet at least a few times helps remove the trapped air pockets. If these air pockets stay in they tend to break in the oven and cause holes or lumpy macarons. Always read the recipe properly. 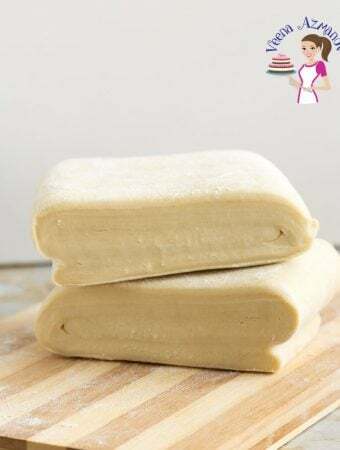 Some recipes call for baking the shells immediately but If your recipe calls for a drying time then let your macarons dry before you bake them. Do not preheat your oven too early. Ideally, it may take 15 to 30 minutes for the skin to form. In humid places, it takes up to 45 minutes. With my recipes a 15 to 20 minutes mark is ideal. Never over bake your macarons. Follow the recipe guide. 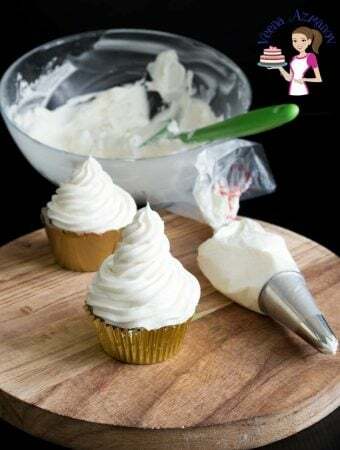 Usually, the Italian meringue version says to bake between 10 to 12 minutes while the other method calls for baking for 13 to 15 minutes or even 18 mins. My recipe in my oven takes about 16 minutes. You want the macaron to set on the outside but still have the soft chewy texture on the inside. Do not peel the macarons from the parchment immediately once they are out of the oven. Let them cool completely and they will release easily. Monitor your oven temperature. 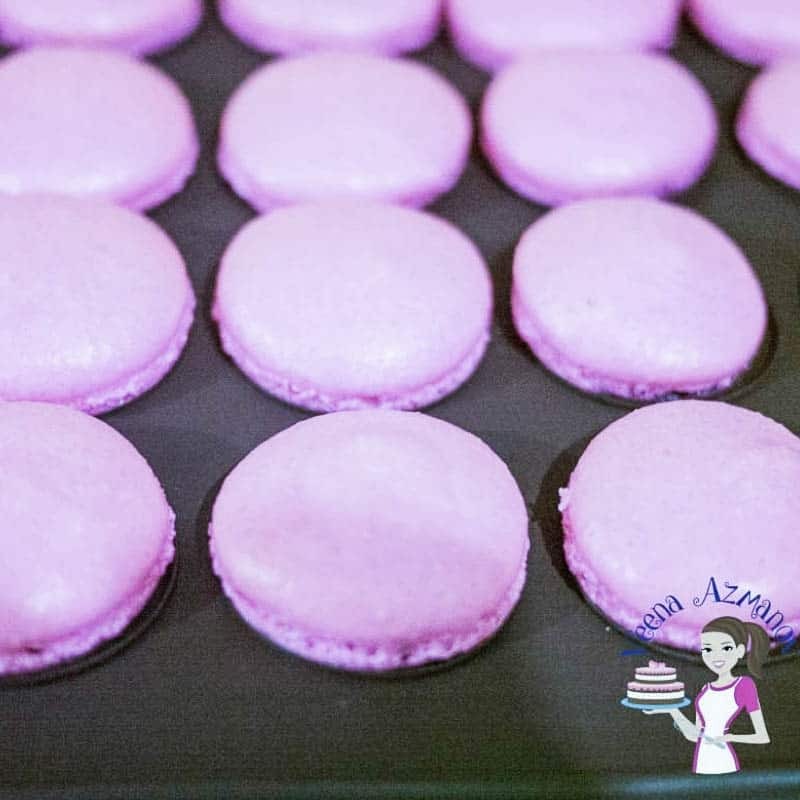 Most macarons are baked usually between 150 C /300 F to 170 C / 340 F depending on oven type. Your macarons must not change color when you place them in the oven. If they do change color it means your oven is too hot. A very hot oven is often the cause of cracked macarons. You can buy these commercially or make them home yourself as long as you can grind them into a dry, not oily powder. One way to ensure that is to add the powdered sugar from your recipe a little at a time when pulsing the nuts. Also, I find it is best to use the commercially purchased almond meal for the simple reason that the commercially made almond meals are made in specially designed grinders where the almond is ground very fine and yet not releasing its oil. Because an oily almond meal will flatten the macarons. 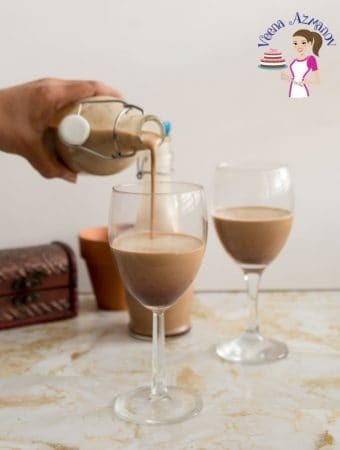 Can you make Almond Meal at home – Yes!! Almond Meal is basically blanched almonds that have been ground to a fine powder. 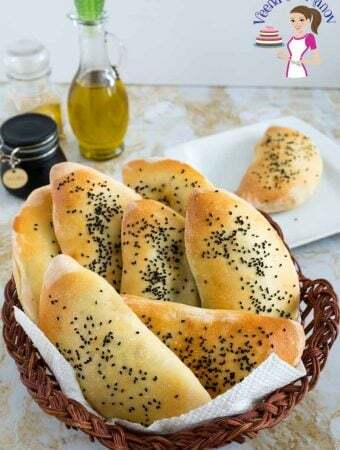 You can make it yourself but it has to be made in a food processor or coffee grinder ensuring that when you grind it does not release too much oil. One of the common causes of failed macarons is home ground almond meals. Just place the almonds in a food processor or coffee grinder and pulse. Do not do a long spin as this will cause the almond oils to be released. Add a few tablespoons of confectioners sugar from your recipe to avoid the nuts from releasing their oils. Then sift it through a strainer. Place the big bits back in the food processor or grinder until it is all a fine powder. When it comes to almond meals two things are very important – one that the almonds be finely ground and second that they are not too oily. Macarons are best eaten a day or two after they are baked when they ripen. And they are best stored in the fridge. Be careful when handling the shells. It’s best to store them on their side not flat. Since the shell cracks very easily. Having said that – We always eat them as soon as they are assembled. 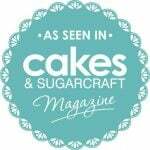 Finally, as you can see I have a lot of macaron recipes here on the blog for you to try. But the best part of my recipe is that there is only one recipe. Yes, all my macarons use one basic no-fail recipe. And the rest are derived from this basic recipe. So if you can get yourself to master my basic recipe, the whole world of macarons is at your feet. You can make any flavor your heart desired. You can be the next macaron queen in your family. 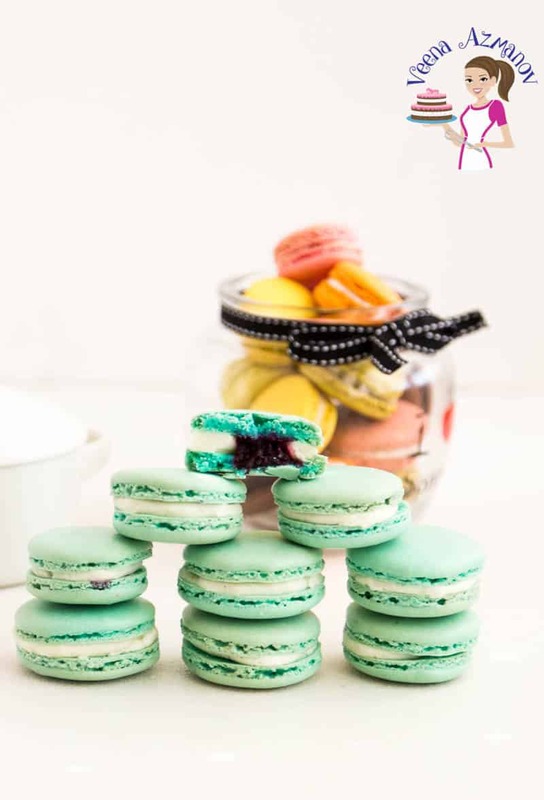 All you need is to follow the tips carefully every single time so they become a part of your macaron routine. That’s it! 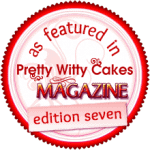 To see the rest of my macaron recipes – you can find them all here on my blog – Macarons Collection by Veena Azmanov. Or Pin them here on Pinterest. The following are just a few samples. Add food color and extract. Just upload them in the comment on this image here on Pinterest and let me know in the comments below so I and everybody else can see them. You can also pin this image here on Pinterest. 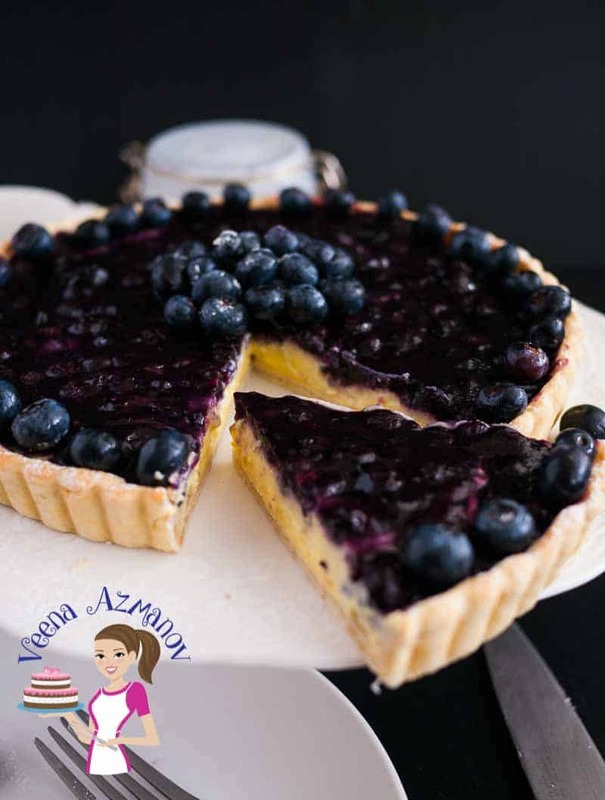 Hollow shells – dry meringue or batter over mixed. Deflated shells – opening the oven door too early or taken out of the oven before the baking time is up. Soft shells – undercooked – or oven temperature is too low. 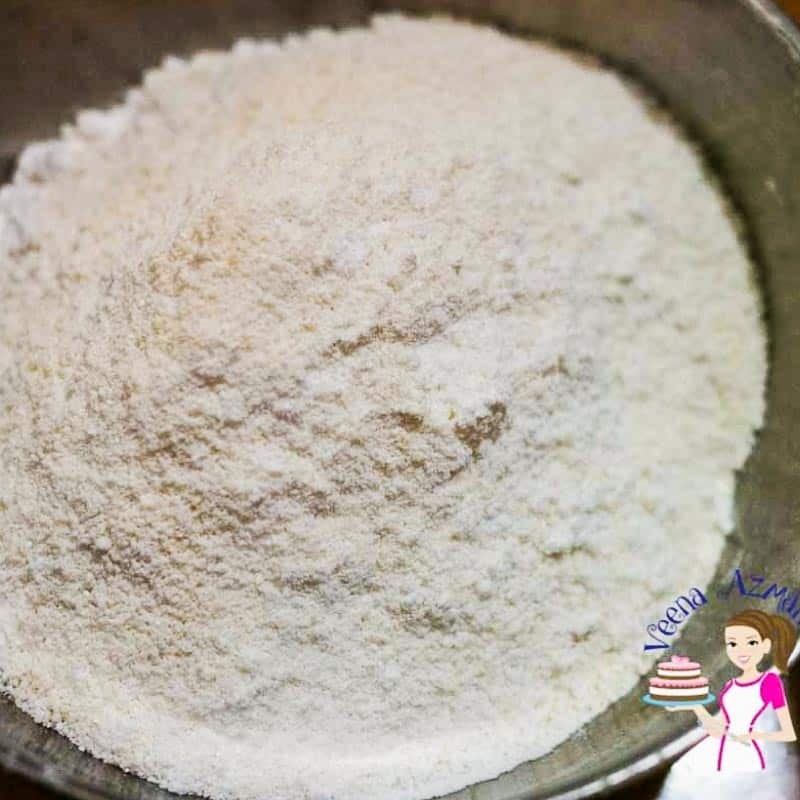 Bumpy shells – undermixed batter or dry ingredients not sifted well. Macarons have no feet – the egg whites were not beaten to stiff peaks or the batter was mixed not folded in. Uneven or weird feet – mostly oven temperature was too high. 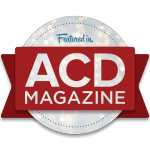 Cracked shells – could be a couple of reasons. Too much liquid in the batter – large egg whites (hence measure egg whites). Batter over mixed or not mixed enough leaving dry pockets. 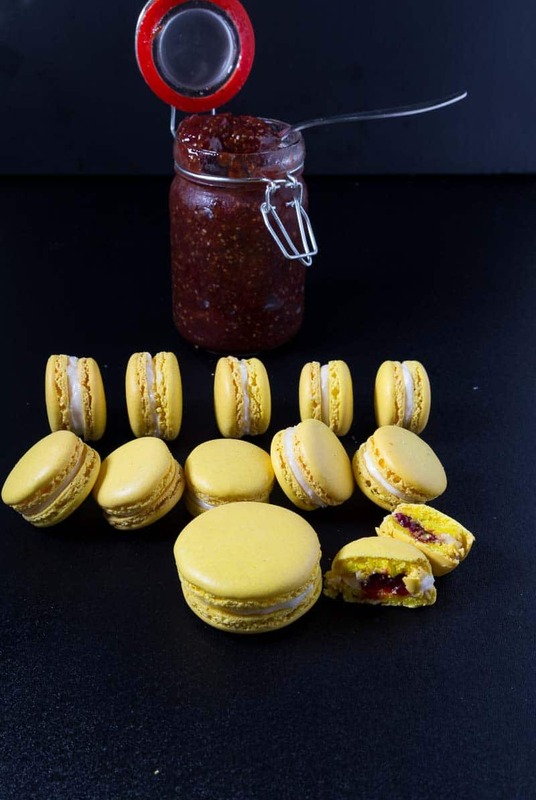 Sticky Bottom – Under cooked macarons – cook longer and check oven temperature. Have fun not stress when you bake the next batch of macarons with these 20 tips to perfect French macarons. Use my step by step tutorial and follow these simple, easy and effortless tips. 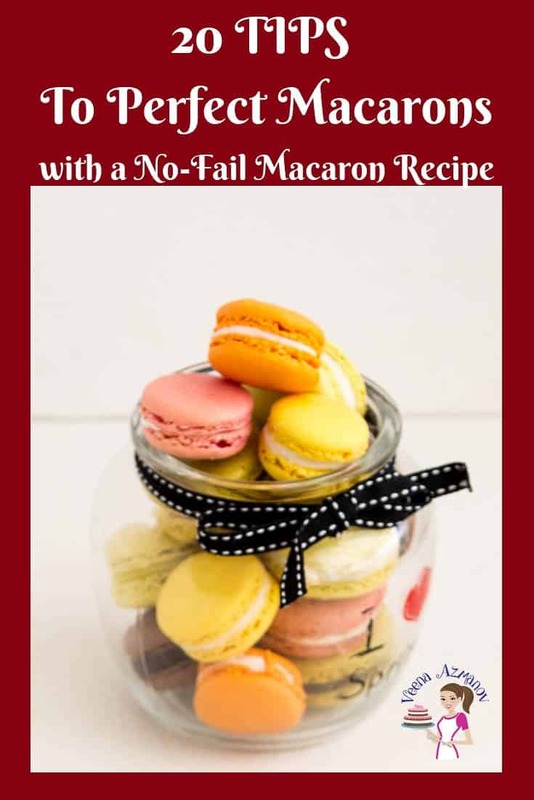 Use my no-fail macaron recipe and be on your way to making successful macarons every single time. 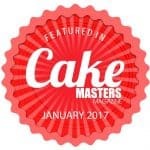 Whether you bake for family and friends, or as a business, these tips are a must-have. Oya…. don’t count how many times to fold.. look at the consistency. That is the best guide. Look at the method I use… Spread… then bring it back together. Consistency is when you have thick pourable lava. Also do not whip your egg whites too fast.. and don’t add sugar too quickly. That usually will result in the egg looking volume too quickly. I know this sounds like a lot to pay attention to but once you find that right method you will enjoy making macarons often. Hi Veena. I made macarons yesterday and they turned out beautifully. But a few hours later i tried to take them off the parchment paper and the bottoms stuck and shell was hollow. I’m thinking it was 1 or a combination of the following- the batter needed to mix more, they needed to bake longer or i should not have let them cool completely on the parchment paper and use the cooling rack after a few mins. What do you think? Thank you! Kristi. If the bater was not mixed properly you would have cracks on the shell. Sounds like they needed to bake longer. Were they wet inside too? If baked properly they do need to cool on the parchment paper not cooling rack. I have left them on the parchment for hours and they do come out beautifully. Sounds like you baked them less longer. Don’t give up. You are almost there. Once you get them you will be in Macaron heaven. Have fun. Hi! I made these macarons twice and they came out beautifully but mine are a little grainy looking on top. Do you know what I can do to get rid of that? I sifted the powdered sugar and almond meal 3 times after sending them through a food processor. So I’m not entirely sure what happened. 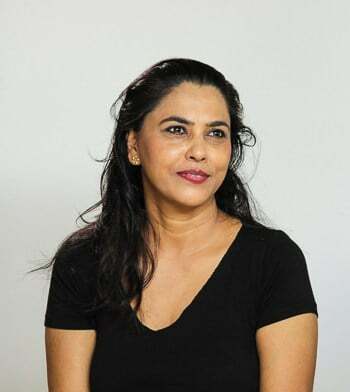 Veena – Thank you Thank you Thank you. Thank you so much. I made my fist successful macaron with your recipe. I had come to hate macarons but you redeemed me. I made three batches and all turned out great. Thank you so much for these tips and recipes. I have not used a microwave convention Sweta – not sure if it works the same way. I use a convection oven and this is the temperature I use. I can’t believe it, it worked!! I made my first batch of macarons that looked like macarons!! I tried the strawberry macarons – thank you so much. Can’t wait to try your other macaron recipe. 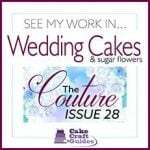 Please share more, your recipes work for me. Thank you, Tim. So happy you had success with this recipe and that you enjoyed it too. I definitely plan to share more macaron recipes soon. Thanks for coming back to write this feedback. Have a wonderful week. Thank you for the pointers. Do you have the recipe for the orange version? I have only made two batches so far, but I’d love to try that version next. Thank you, I am just starting with macaroons! Which brand do you buy for almond meal? Hi, and thanks for all the tips. I can’t wait to try your “fool-proof” recipe! Thank you Laurie. Yes, please do try and let me know what you think. All the best. Can I use egg whites from a carton? or is fresh eggs the best way to go that you have found? NO!!! Never use egg whites from a carton. Macarons is one cookie you need to use fresh eggs, please. Great piece Veena, As a chef I give you 5 star for a nice recipe. Most people do not realize it’s actually easy to make Macarons at home. How to age egg white?? Usually, you just leave the egg whites covered in the fridge for a few days to age them. Honestly, I’ve always used fresh egg whites because eggs once out of the chicken have already started aging. Know what I mean? Hi maam… fine white sugar is regular whole sugar? Yes it’s regular sugar just make sure it’s not the big crystals as those take long to incorporate in the egg whites. Thank you Hazel. So happy you had success with these tips and my recipe. I know the feeling. Success with macarons is always an awesome feeling. I know exactly how that feels. Thank you so much for coming back to write this feedback. 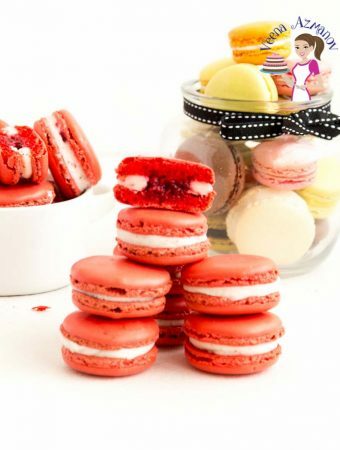 Wish you more successful macaron making. Hi Veena. Thank you so much for these tips. I realized I was not doing the mixing properly. My eggs were soft peaks. I’ve made this recipe twice now and both successfully. I am so over the moon. Thank you. 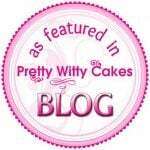 PS Love your blog. Please post more macaron recipes. Thank you so much, Audrey. 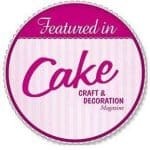 So happy to hear that you had success with my macaron recipes. I know how awesome that feels. Thank you so much for coming back to leave this feedback. Happy you found these tips useful. I’m sure the lemon macarons will turn out good too. Enjoy! 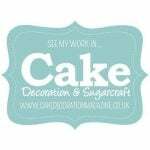 Read my blog post on tips for successful macarons and see the storage options mentioned.